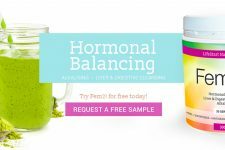 Home > Free Samples Australia > FREE Best Friends Pendant!! 200 of best-selling Best Friends Pendant are given away for FREE. Normally these are sold for $49.99. This pendant is High quality craftsmanship and makes a great gift. Follw the link over dogpawty web page and request yours. Fill the form with your valid details. Make sure you share this offer with your friends and don’t forget to subscribe to the newsletter. 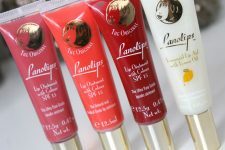 Test & Review Lanolips Products! !